Make a Memory That Will Last a Lifetime!! Summer 2018 is about half over and will soon be winding down. Most of us don’t take enough time for ourselves, have you? 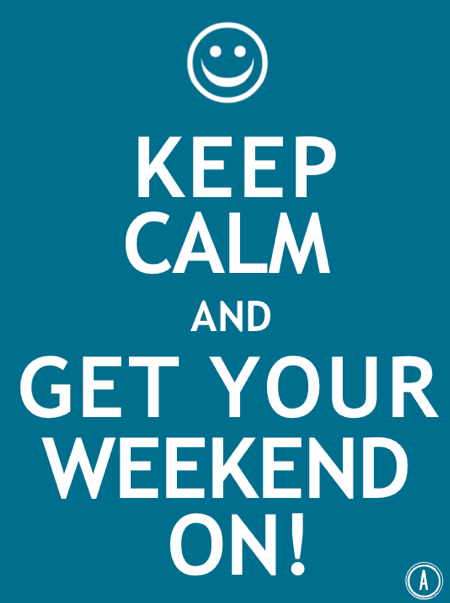 Make plans to get away for the weekend and enjoy yourself. 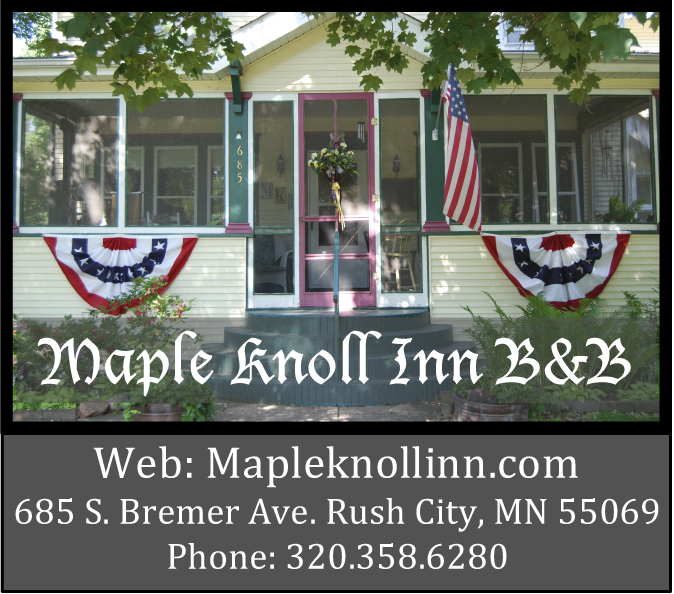 Relax and recharge at the Maple Knoll Inn located less than an hour north of the Cities in beautiful Rush City, Minnesota. 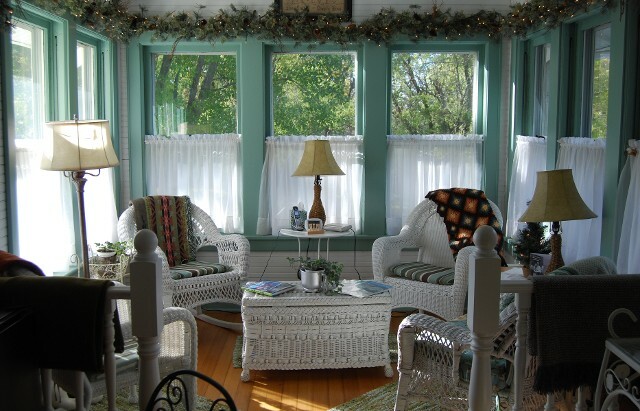 Hang out in our screen porch, relax on our huge second floor deck or sit in our wonderful sun room and enjoy yourself. Watch the many birds that come into our feeders, take a stroll around our 3 acres property, make the short drive to one of our many local wineries, and enjoy our out door patio dining on Rush Lake. Summer will be fading fast and summer 2018 will only be a memory. 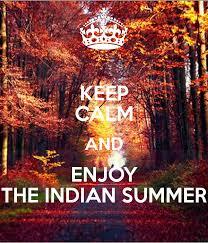 I hope your summer has been filled with great memories. If not come to the Maple Knoll Inn. We will help you make a memory that will last a lifetime. Summer is Coming and Will be on Us SOON!! Minnesota summers are so short and this years may be shorter. You try to do something on the weekend but everything is either booked or so crowded you don’t enjoy it. What is a person to do?? For a change of pace you could mix in a visit to one of our many local wineries, do some shooting at the Bulls Eye gun range, visit one of our museums like the Great Hinckley Fire Museum, or play a round of golf at the Bull Rush Golf Course (if it rains, try out one of their state-of-the-art indoor golf simulators). Winter is a Great Time to Stay at the Inn!! Many people want to know what they can do in the Rush City Area this time of the year. My response is – LOTS!! How about golfing? The Bull Rush Golf Course offers state-of-the-art golf on in-door golf simulators. How about wine tasting? Multiple wineries are located throughout the area featuring Minnesota grapes. How about fishing or hunting? The area has many lakes and public hunting lands. How about winter hiking? Our area parks and trails offer great scenic landscapes. How about shooting? Take advantage of the areas indoor gun range. How about a murder mystery? 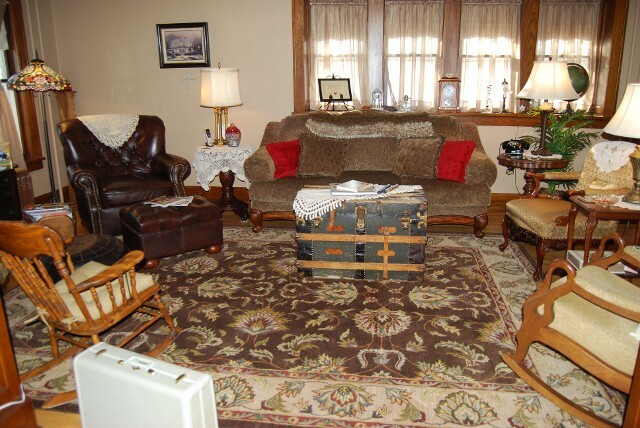 Participate in a murder Mystery at the Inn. How about down hill skiing and snow tubing? Visit Wild Mountain ski and tubing resort Taylor’s Falls. How about bowling? Try bowling at Chucker’s Bowl and Lounge in Rush City. How about snowmobiling? Bring your snowmobile to the Inn and connect to hundreds of miles of trails within a few hundred miles of the Inn. How about seeing a concert? Visit Grand Casino Hinckley for a Chris Hawkey Band or Tony Orlando concert. There are many things to do surrounding the Inn. One of the greatest things to do is Relax! 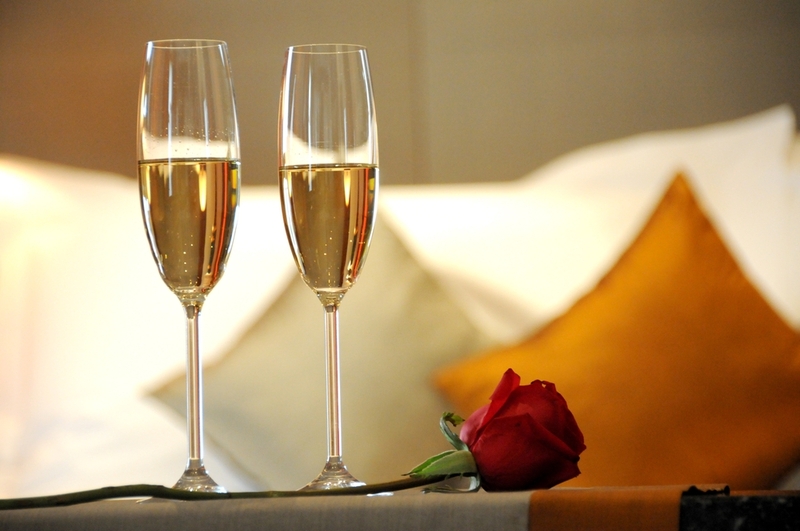 The Inn is a great place to relax and enjoy renewing relationships. Host a girls weekend, participate in a Murder Mystery, or take advantage of our spacious home to catch up on your scrap booking.